Another action-packed Marvel superhero movie debuted on Nov. 3. Thor: Ragnarok starred Chris Hemsworth as The God of Thunder for the third movie in his franchise. 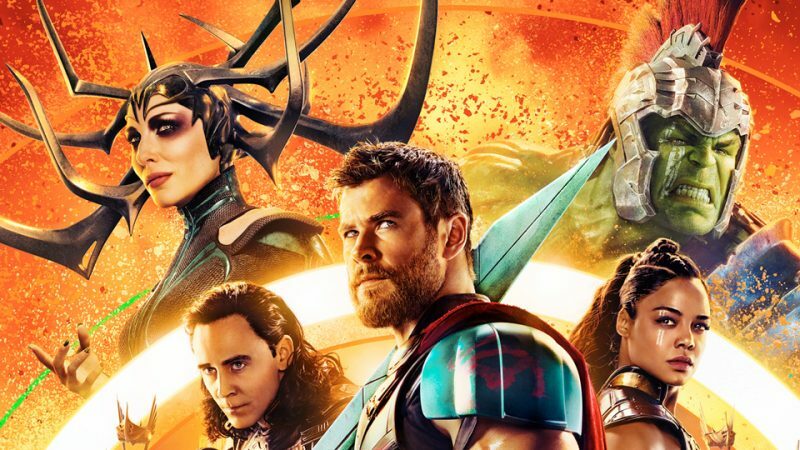 If you are a Marvel fanatic, this movie is a must-see as it ties in the overarching storylines between the Avengers, Hulk, and Thor looking forward to Infinity War. However, it was a different pace than the last two Thor movies as Ragnarok was written with the same humor as Guardians of the Galaxy. If you are not a Marvel fanatic, then I would not suggest starting with this one. Though it was comical, I do not believe it is Marvel’s best. However, it is still a good superhero movie full of plot twists, betrayal, and characters fighting for freedom against odds not in their favor. It is worth watching if you love Marvel which are usually A ratings in my book. It is worth watching if you want to do something fun and see a movie that is engaging. But it is not worth watching if you want a deep and memorable movie, which is why I give this movie a B-.